1. How Will You Use Your Knife? When it comes time to pick a bushcraft knife, make sure you choose one that will acoomdoate the different tasks you’ll be doing with the knife. Are you going to be doing a lot of batoning? Do you need fine control for carving? Look at the different features on the blade on the knife and make sure the blade is shaped so you can easily use it how you want. When you bushcraft, your bushcraft gear can go through some serious wear and tear. Whatever you get needs to survival accidental drops and serious, heavy duty use. Look for a knife that is high-quality and durable so it can withstand the sometimes literal beatings (from batoning) and still keep working. Ideally, you don’t want to be in the wild without a solid and reliable survival knife. Your bushcraft knife should have a comfortable handle and grip. You’ll be using it for a lot of different things, so keep an eye out for a knife with a handle that is ergonomic and has a slip-free grip. You don’t want your knife to slip out of your hand if you’re working in the rain or filleting a fish. Your bushcraft knife is an important part of your bushcraft kit, so it’s worth taking the time to pick a bushcraft knife. These are just a few of the basic things to consider when knife shopping. 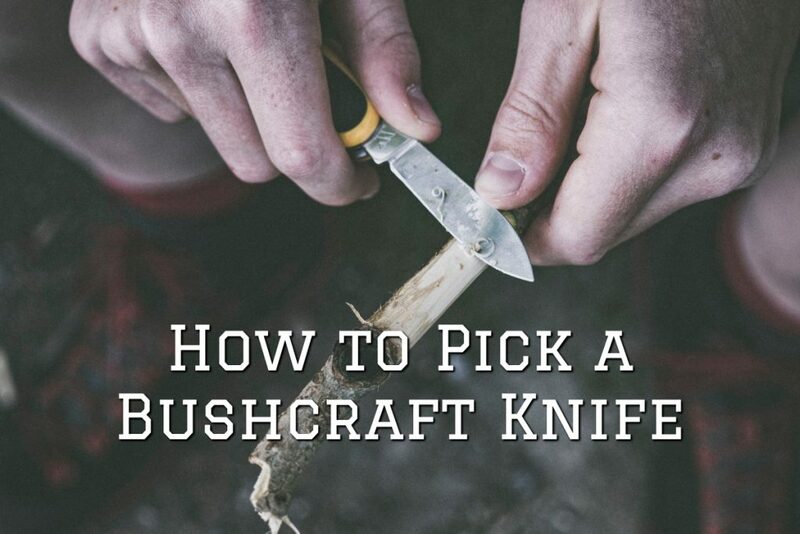 Here are a few more tips for choosing the best bushcraft knife. 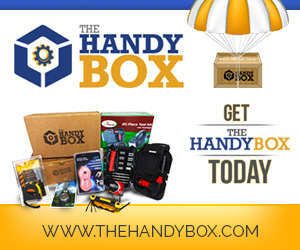 Get a Handy Box of Tools and Gadgets.